Thank you for visiting our website. 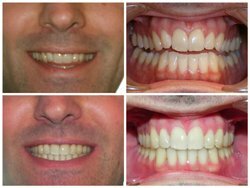 At Quast Orthodontics, our goal is harmonizing nature and technology to create the optimal smile for YOU! We look at every patient as a whole to ensure you get the personalized attention that you deserve. Dr. Quast has a passion for learning and has been described by his colleagues as a "CE junkie." 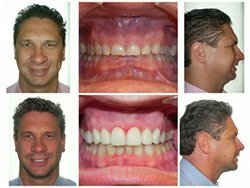 He has spent countless hours in continuing education courses and scientific meetings assembling and perfecting what he believes to be the best the profession has to offer. 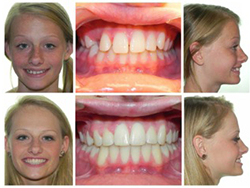 As you consider or are having orthodontic treatment, you may have questions about braces, Invisalign® or our office. Please use our website to help! 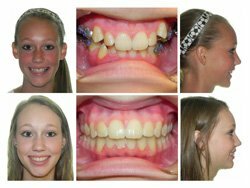 After getting my braces off nearly 5 years ago, I'm always complimented on how beautiful they look. 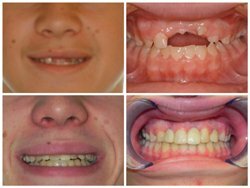 After moving to Australia, and not being able to visit you guys for a quick pop in about a small problem, the orthodontist I saw couldn't stop complimenting the work you had done. He said it was honestly one of the best jobs he's seen, and would have been proud to claim my mouth as a work of his own. Cheers to Dr. Quast and his team for the wonderful job you've done and continue to do! 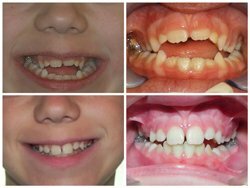 My son has been going to Dr. Quast for the last 8 years. 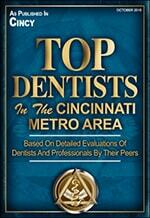 Dr. Quast is an excellent orthodontist and dentist! 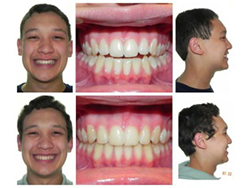 My son now has a beautiful smile thanks to Dr. Quast and his staff. Everyone in the office is friendly and helpful and always willing to help with whatever issue comes up - emergency adjustment, a change in appointment, etc. Dr. Quast takes care to listen to the patient and family and find a solution that works for everyone. 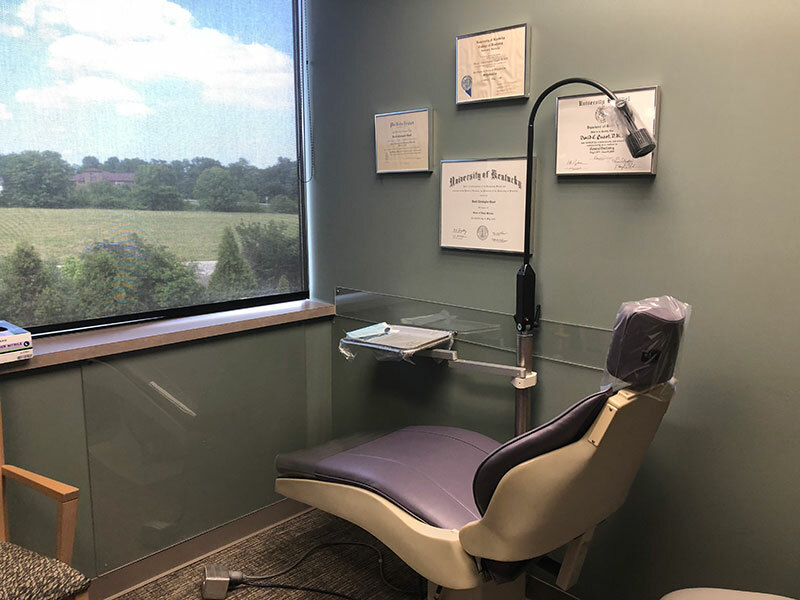 Dr. Quast is concerned with getting not only a beautiful smile but also a healthy bite. 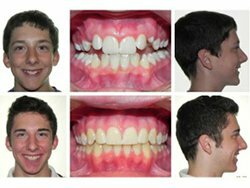 I am grateful for the gorgeous smile that my son has now and highly recommend Dr. Quast and his office. 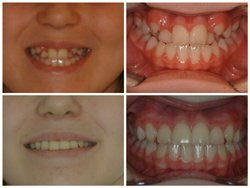 Although I got my braces off about 10 years ago, I've had multiple people tell me the first thing they noticed when they met me was my smile. 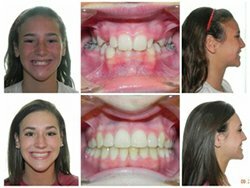 It wasn't an easy road (rubberbands, palate expander, etc.) 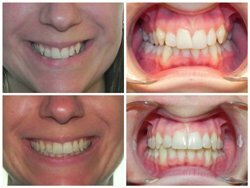 but I truly appreciate Dr. Quast's attention to detail because not only are my teeth straight, but I also have a nice, wide, beautiful smile that shows across my face - and people truly notice. 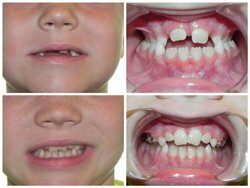 We know how scary visiting the orthodontist can be, especially the first time. 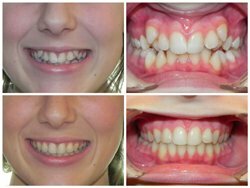 Not only do you have paperwork to fill out and insurance to sort out, but also many people have an overwhelming fear of the dentist and orthodontist. Because of this, we work hard to offer our patients a welcoming and comfortable office. We also have a wonderful staff dedicated to helping you and giving you a good visit every time that you step through our doors. If you have any questions or would like to set up an appointment, feel free to contact us today at (859) 341-9400.